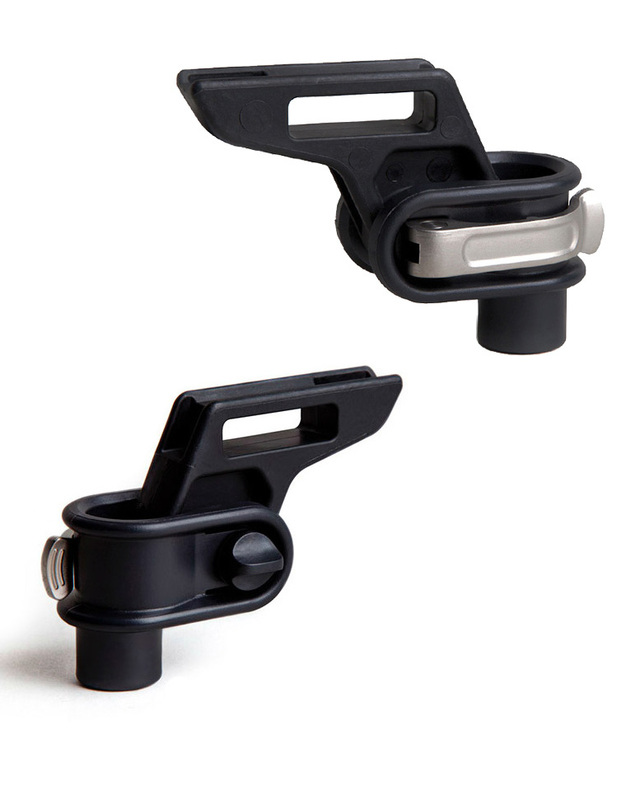 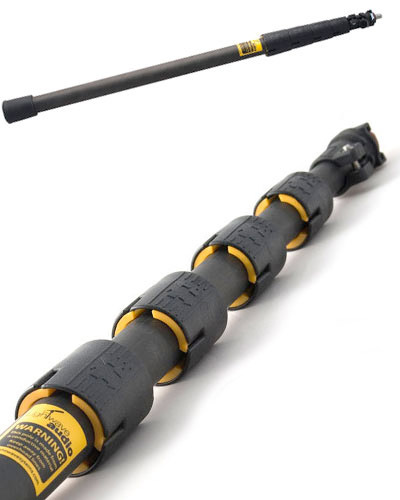 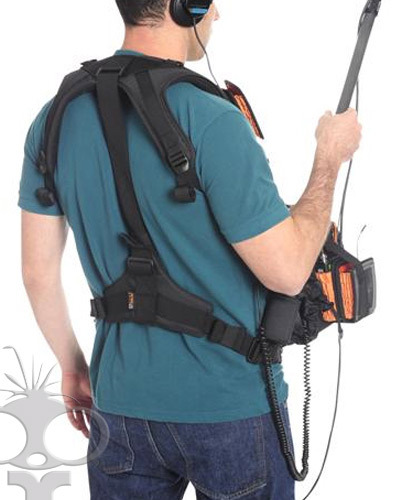 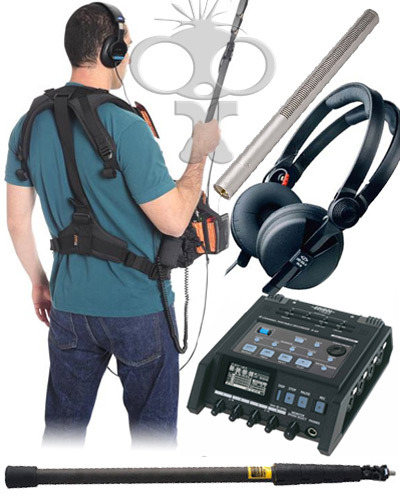 Using a boom pole and fed up with trailing cables? 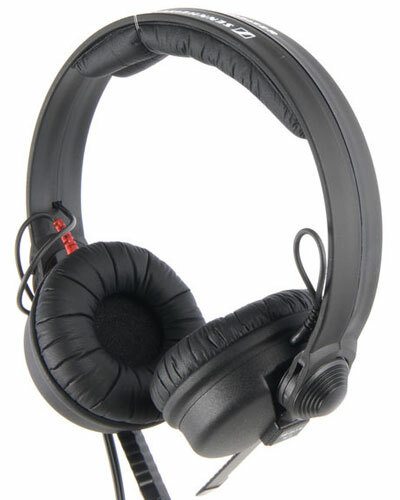 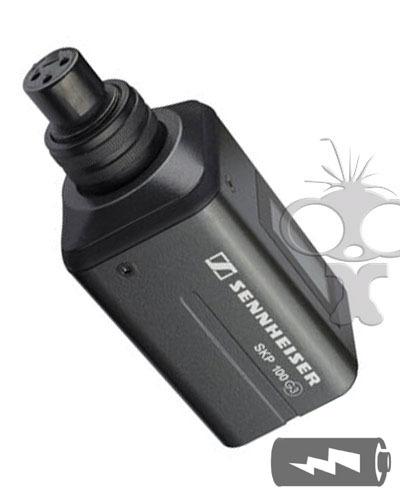 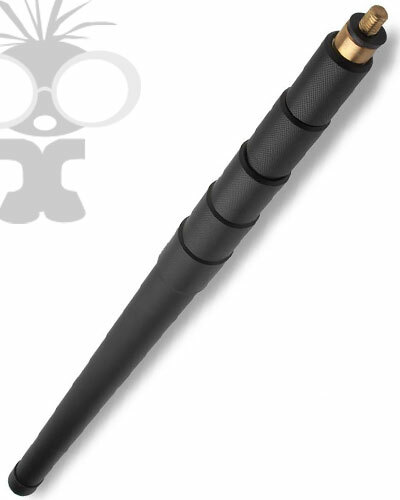 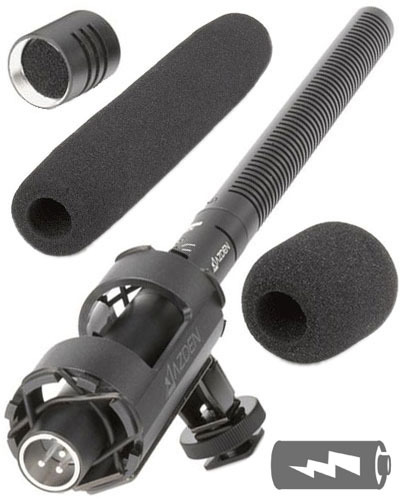 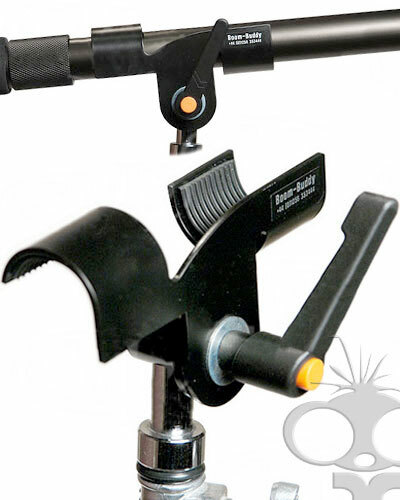 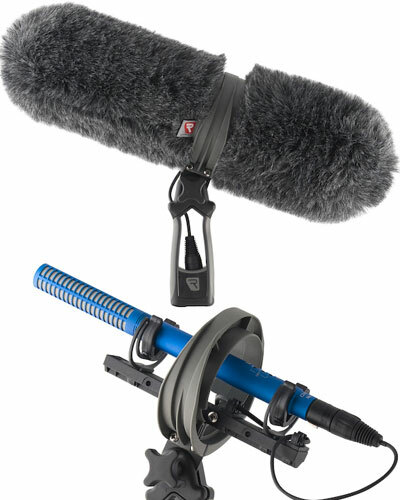 The Sennheiser SKP 100 boom kit may just be what you need! 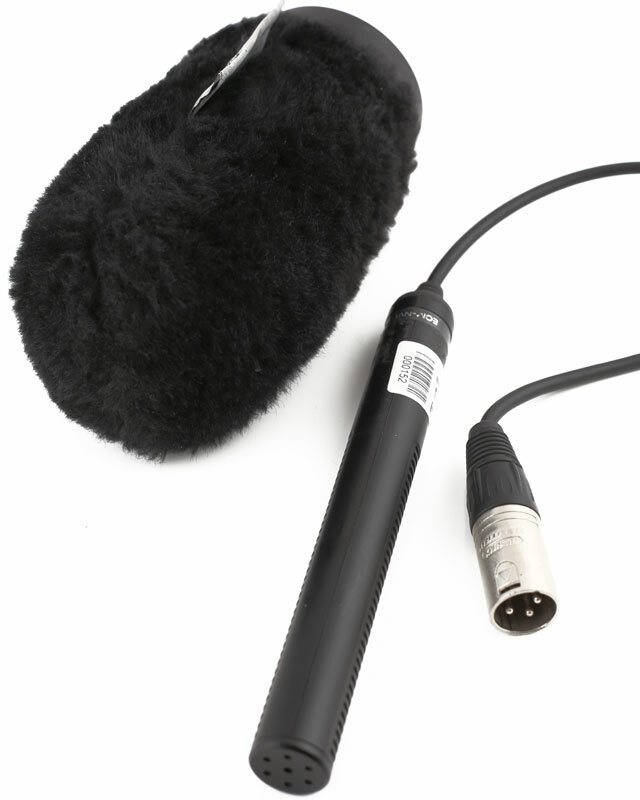 The SKP 100 G3 transmitter is designed to be attached to a battery powered shotgun microphone, converting that microphone into a radio mic. 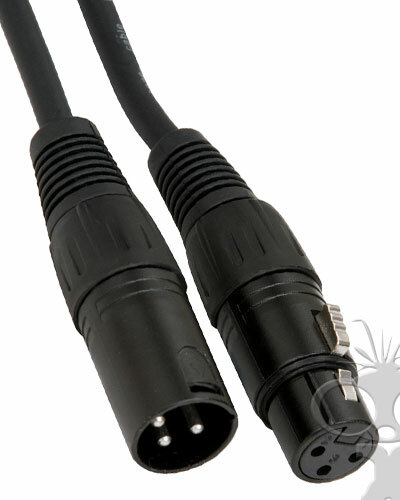 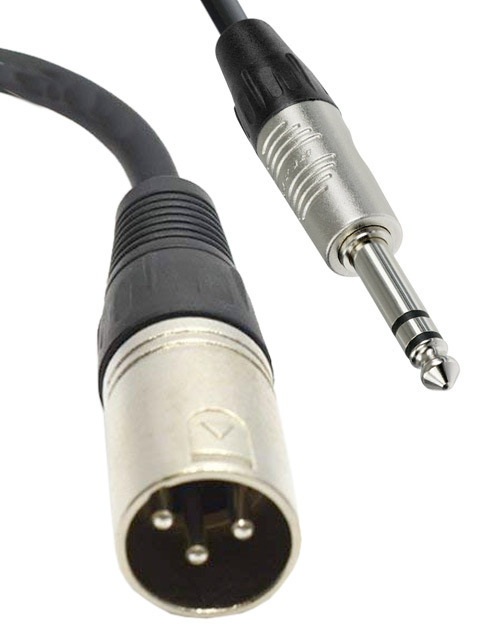 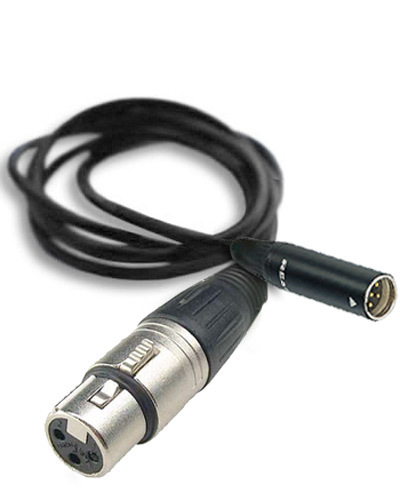 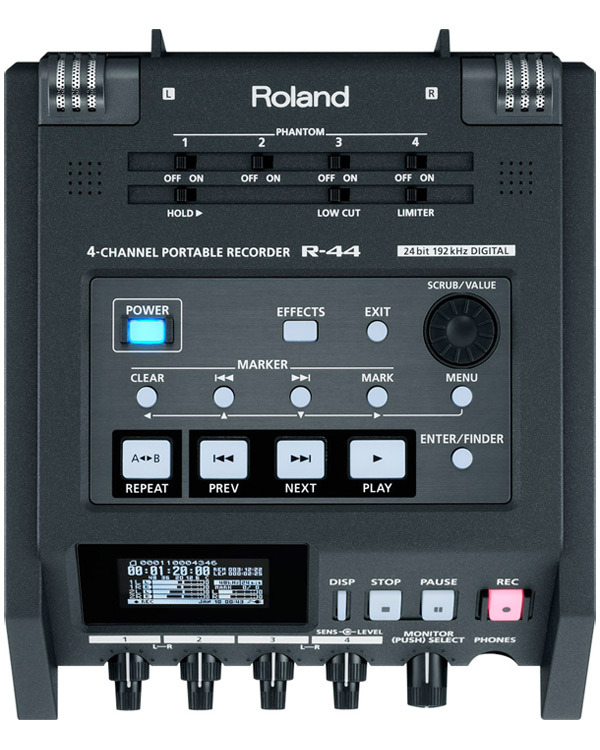 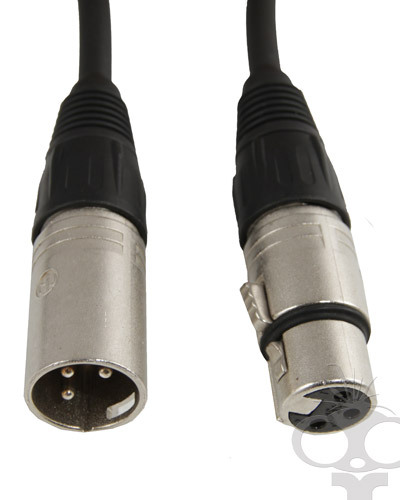 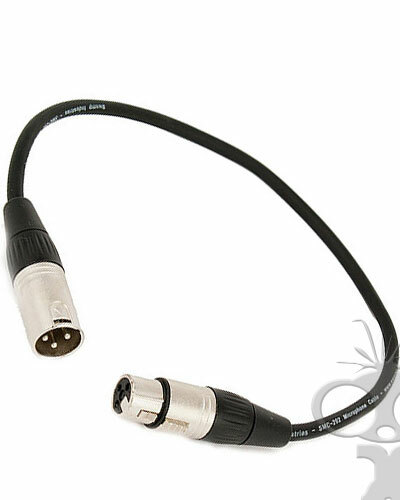 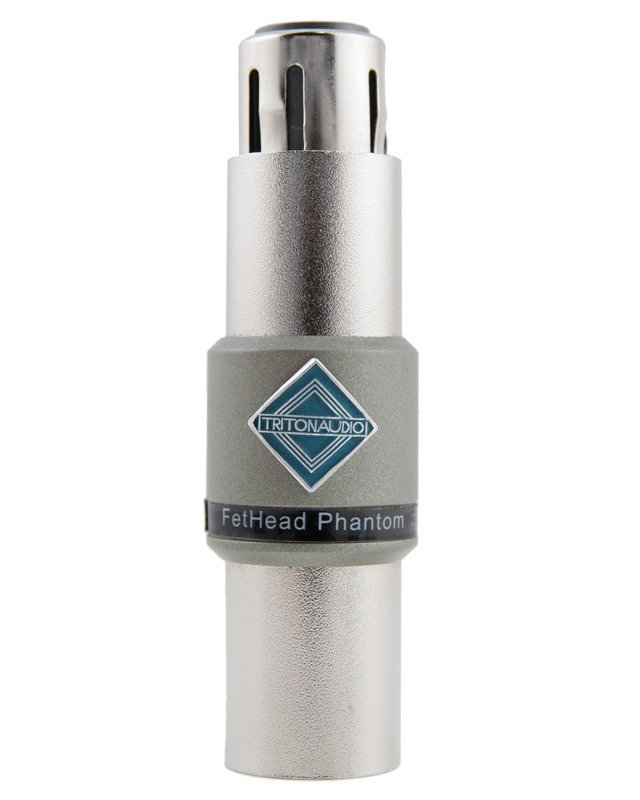 The unit features an unpowered XLR port. 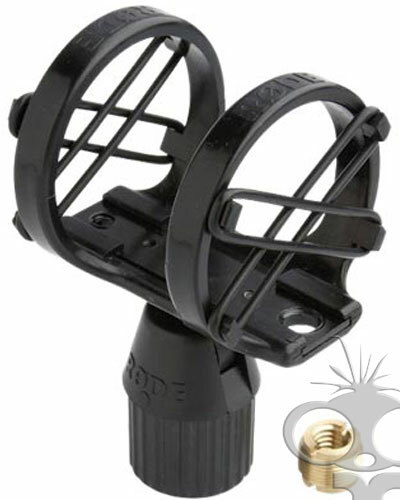 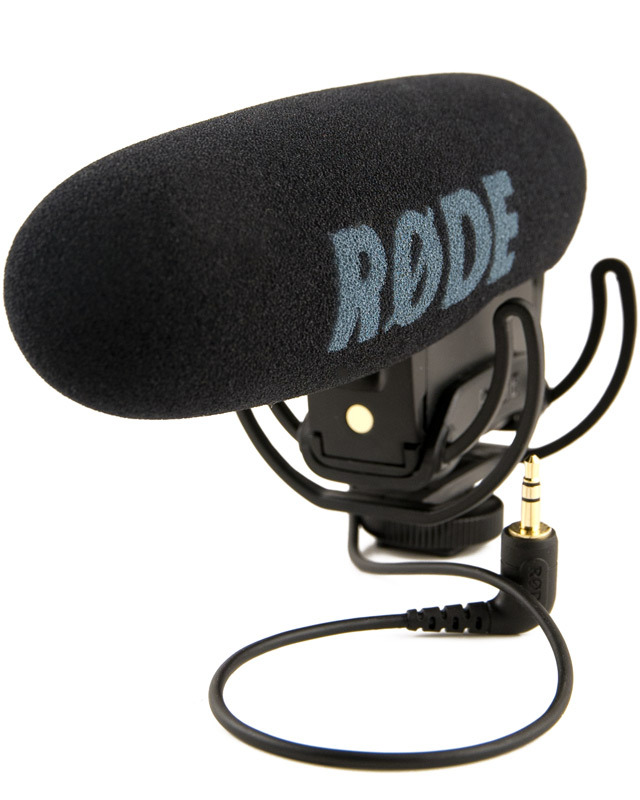 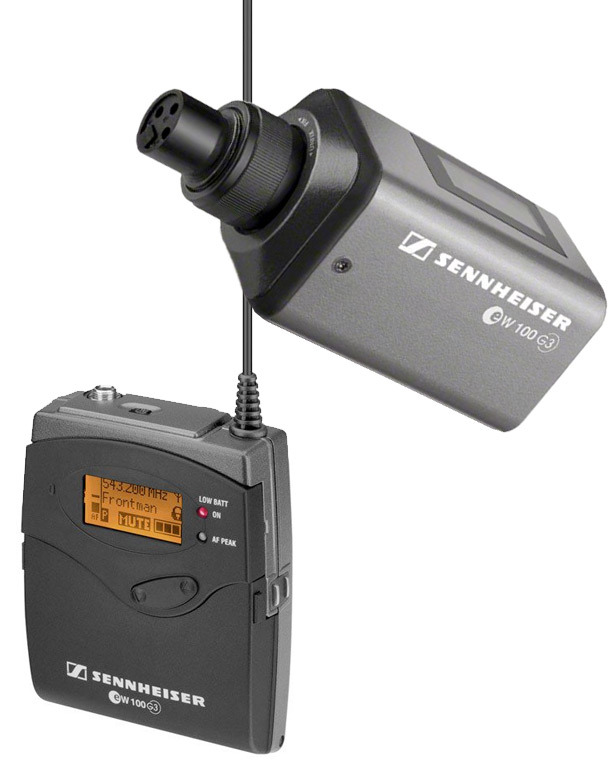 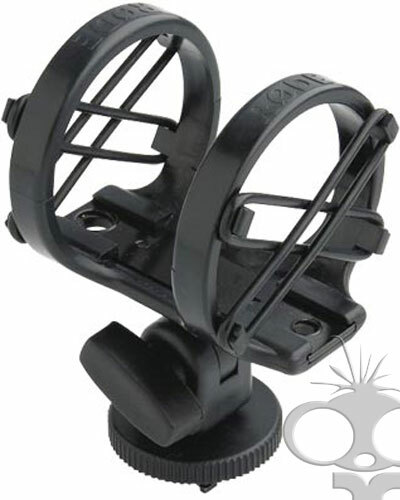 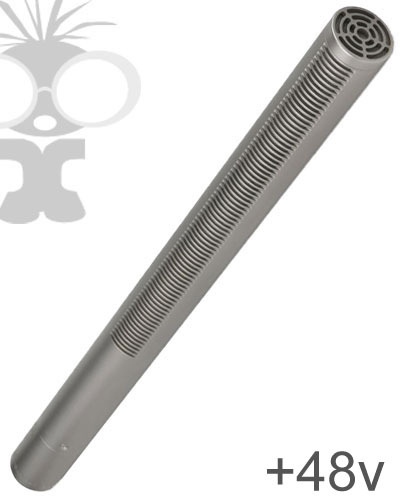 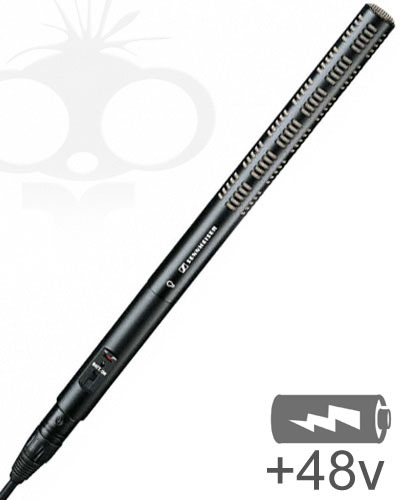 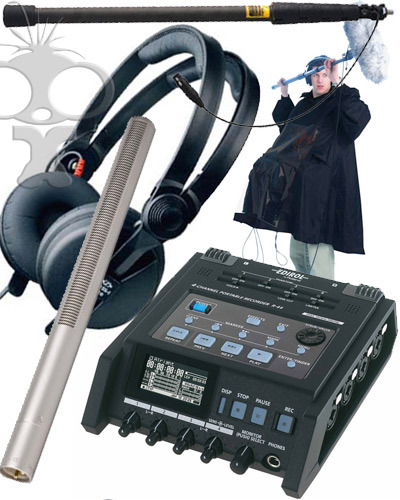 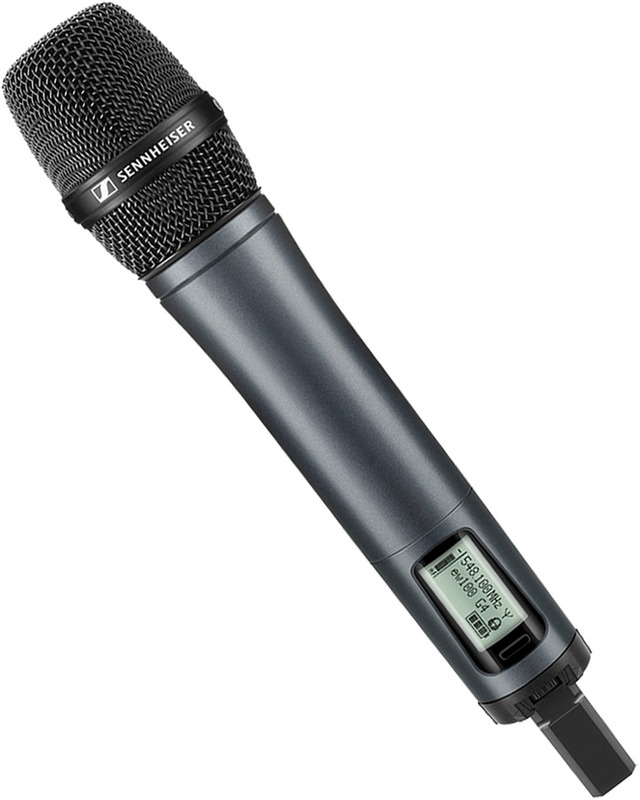 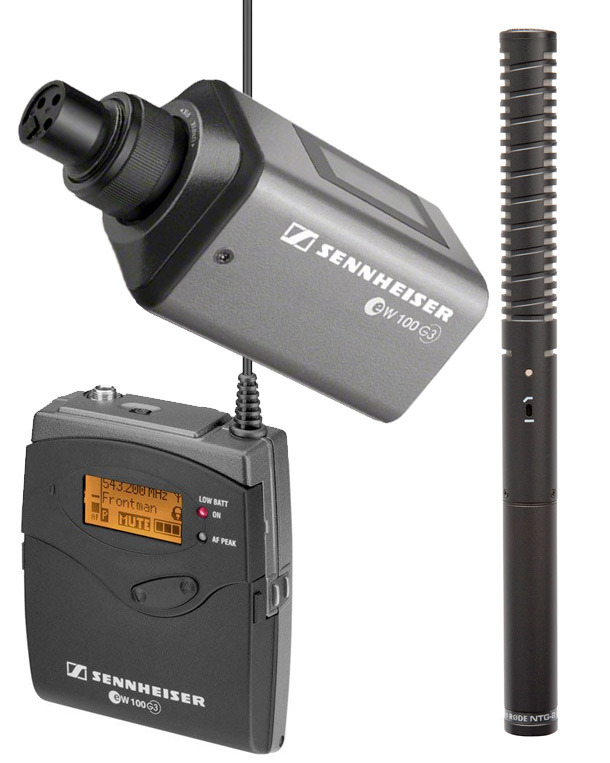 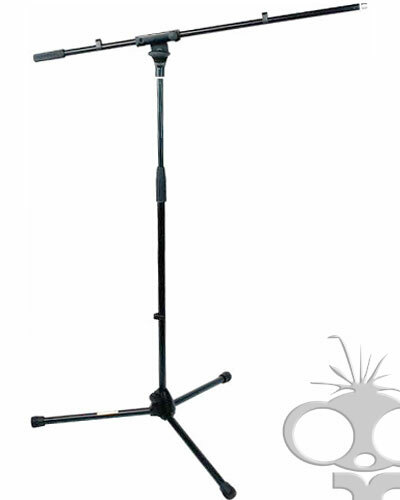 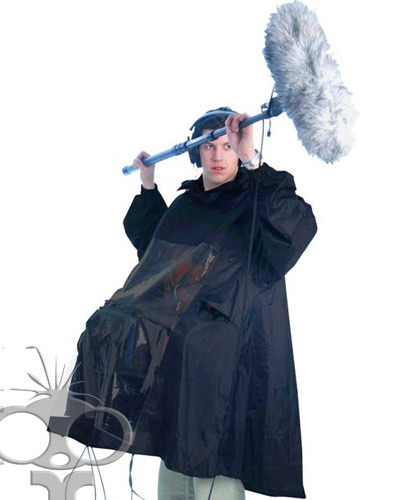 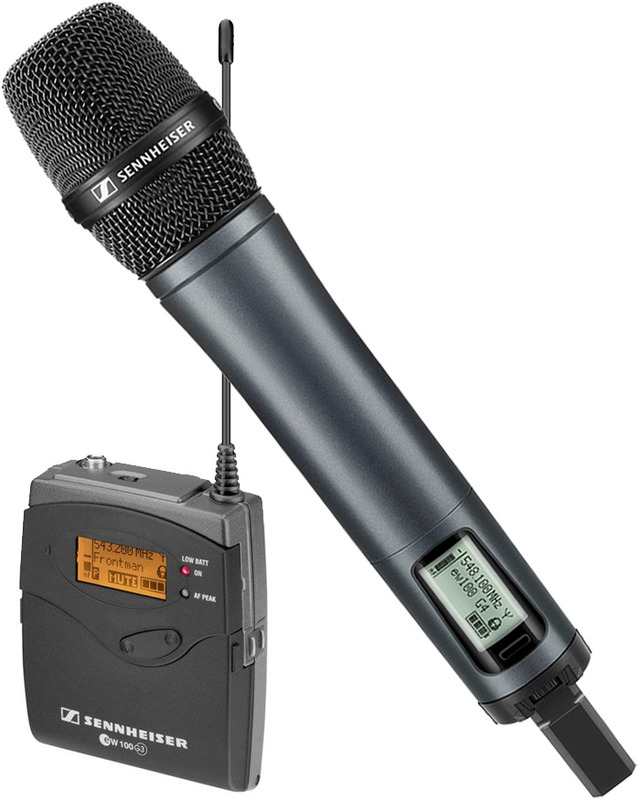 Because this unit does not supply power to the microphone, you will require either a dynamic mic (such as the SM58 which needs no power) or a battery powered microphone such as the Rode NTG2, Sennheiser ME66 kit mic or the Azden SGM2 microphone which has interchangable heads to create either a short or long shotgun mic. 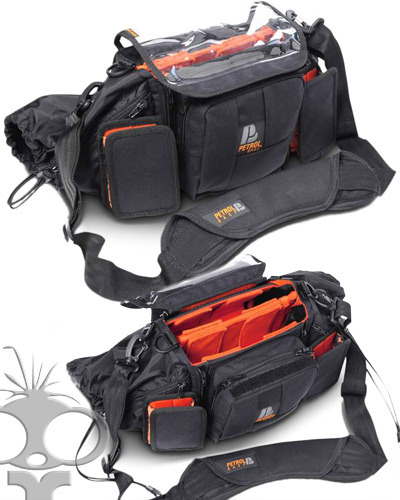 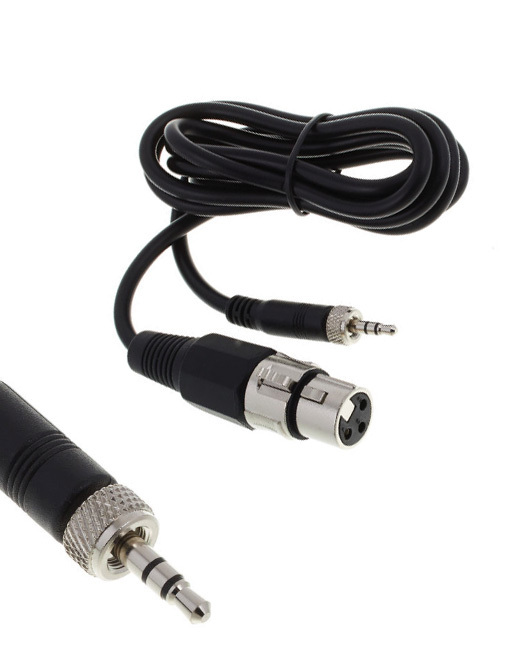 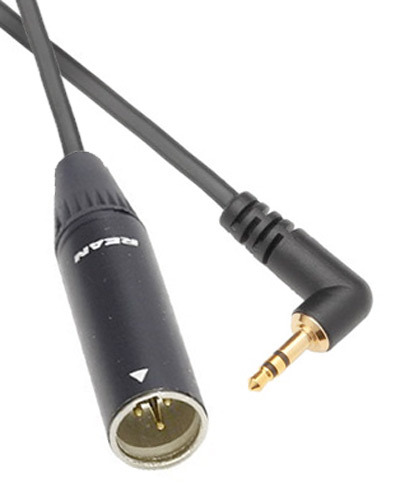 Combined with the EW100 receiver which has an XLR output (or optional mini jack output) this allows you to record boom audio wihtout the need for training cables. 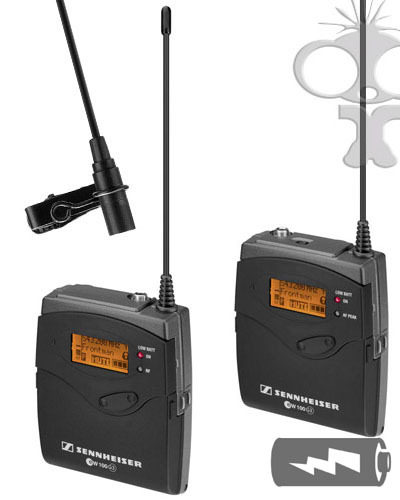 Both units require 2x AA batteries for operation. 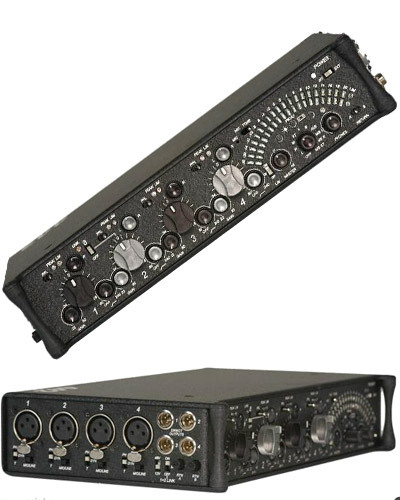 We currently hold a UK frequency license, contact us for more information. 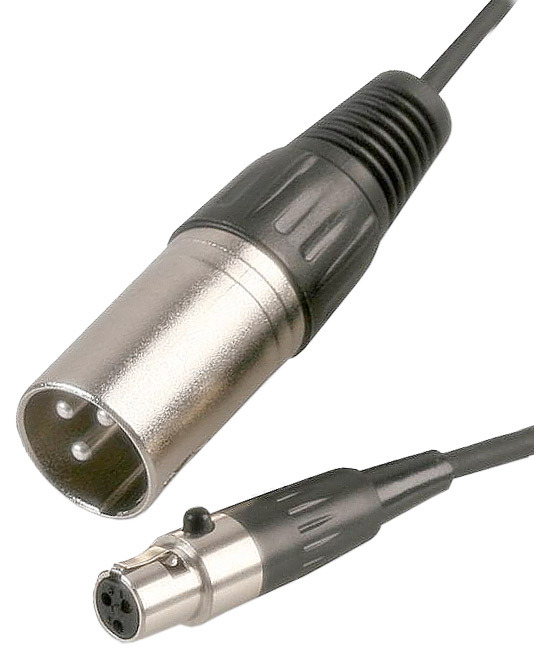 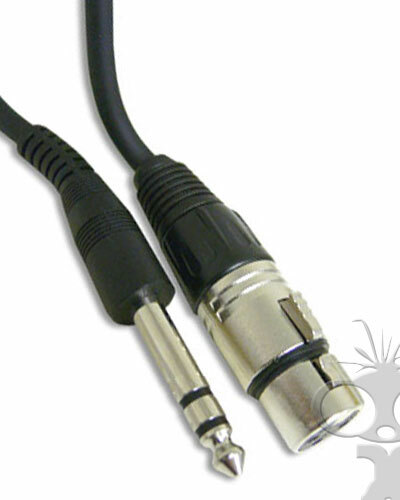 1 Radio transmitter: XLR (unpowered) input.